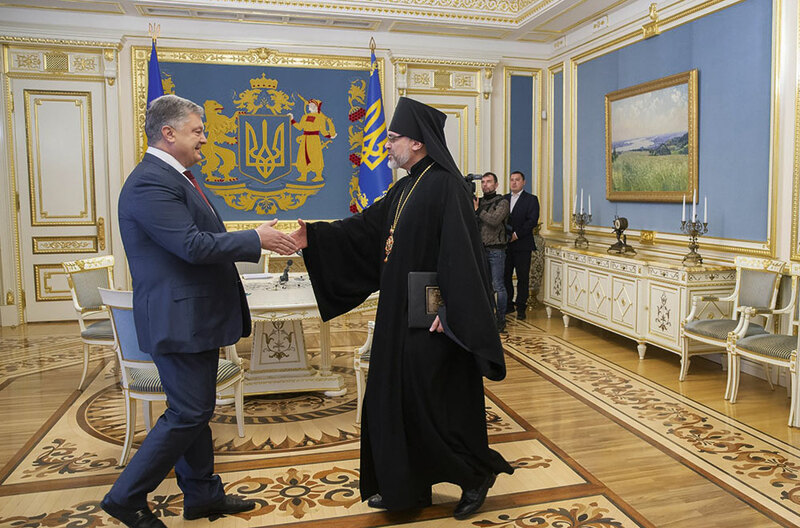 In total, 100 parishes of the former Ukrainian Orthodox Church of the Moscow Patriarchate (UOC-MP) have become part of the newly created Orthodox Church of Ukraine (OCU) since the unification council and the creation of the local OCU, independent from Russia's Orthodox Church. The UOC-MP communities were most active in joining the new Orthodox Church of Ukraine in Vinnytsia region, as well as in the west and in the center of the country. Their activity is significantly lower in the eastern, southern and northern regions of Ukraine, as reported by the Ukrainian TSN news service. In particular, on January 19, the religious community in the western city of Khmelnytsky (parish in honor of St. John the Divine), as well as those in the villages of Stufchyntsi and Holovchyntsi located in Khmelnytsky region joint the newly created Orthodox Church of Ukraine. As was earlier reported, a total of 70 UOC-MP communities became part of the new church as of January 15.